It’s that time of year again where graduating 6th formers are planning their next year with many looking to gap years to explore some experiences and gain some experience. For those rowers, sometimes using the year to focus on a bit of further rowing development, volunteer coaching can be a great way to get more deeply immersed in the sport and give something back to the rowing community. 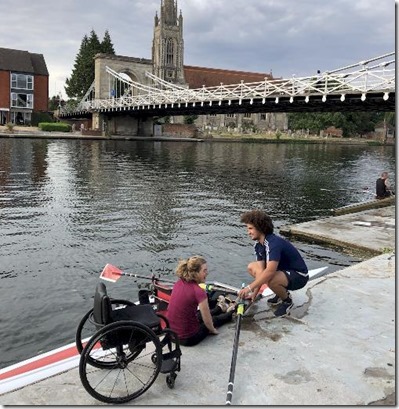 Marlow Rowing Club is once again seeking a gap year volunteer part-time assistant coach for its adaptive rowing programme. The responsibilities are very flexible and it is an ideal experience for someone considering a career in rowing, or sport and coaching in general. 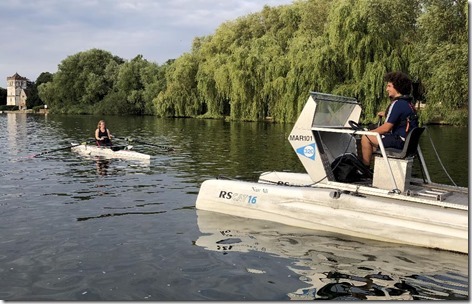 Marlow Rowing Club has one of the largest and best equipped adaptive rowing programmes in the UK. 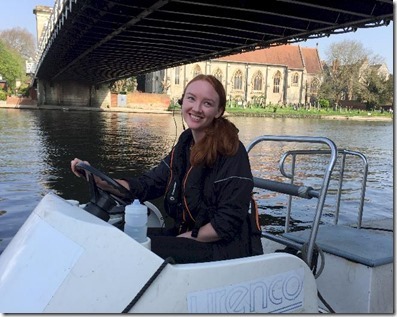 This person would join the full time volunteer coach/coordinator Bruce Lynn and other club supporters, as well as British Rowing Talent Paralympic Pathway Coach Ella Willott who periodically assists with training. 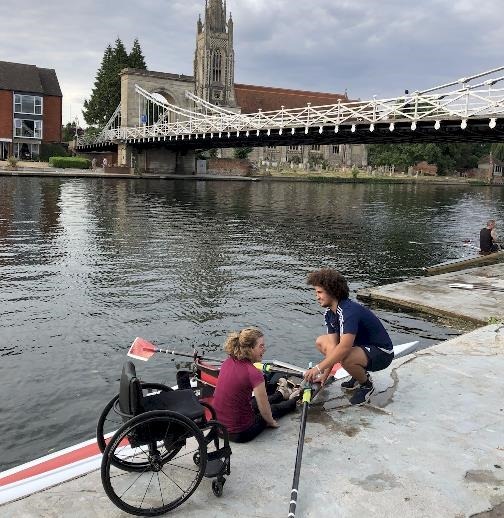 Ella also welcomes Marlow adaptive coaches to observe and assist with her sessions with the British Pararowing Development squad. The squad trains 6:00 – 8:00 pm on Wednesday evenings in the summer and then moves to 8:00 – 9:30 for land training (combination of ergs and S&C) in the winter, as well as 10:00 – 12:00 pm on Saturdays (slightly shorter session in winter). 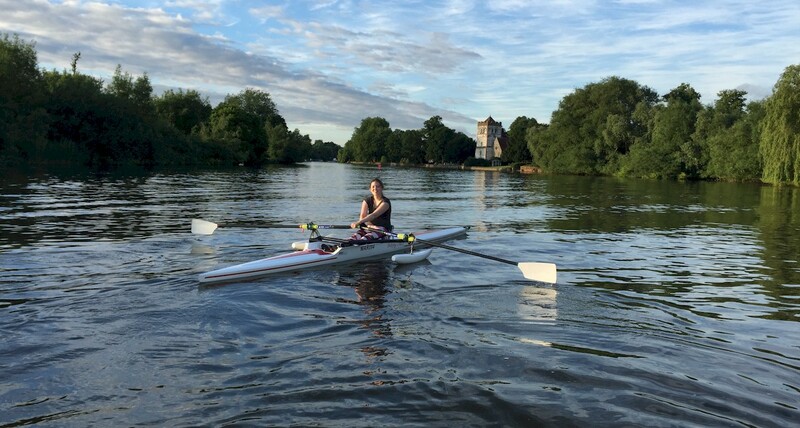 Free club membership – An opportunity for saving money to continuing rowing during your gap year. The responsibilities are very flexible and if you have conflicts with certain sessions, that’s not a problem at all (best to let everyone know in advance as we might need to make some adjustments in the session without you). All interested parties please contact me on bruce_lynn@hotmail.com. I’m working at Reading Blue Coat School for two weeks in the Summer as a rowing coach. I’d love to come along to help out with your adaptive sessions and help out next week when I’m around. I have a DBS and a Level 2 coaching certificate. Laura – That sounds great. Can you drop me a line on my email (bruce_lynn@hotmail.com) so we can discuss it a bit further?